Posted on June 19, 2013, in About Me, Kingdom of the Sun, Life and tagged Age, America, Camaraderie, Caring, Common Courtesy, Communication, Community, Compassion, Connecting, Kindness, Language, Life, Social, Society, stereotypes, Teaching. Bookmark the permalink. 10 Comments. Thank you so much for your wonderful comment. Your immense strength is inspiring to me and is a reminder that we are not alone in this cruel world. I very much like your post. I think you’re right on all counts. People have to live with so many assumptions that have nothing to do with them that it’s difficult for an individual to figure out who she is. Yes, I definitely agree that society tells people who they are and who they should be, rather than allowing the individual to figure it out for themselves. Thanks for your comment! You’re welcome. I appreciate your blog. Thank you so much! I will definitely read through it! Love the photo with the lady looking through the heart space in the leaf ! Please let me know if this is a photo that can be shared. Thank you! It can be shared! 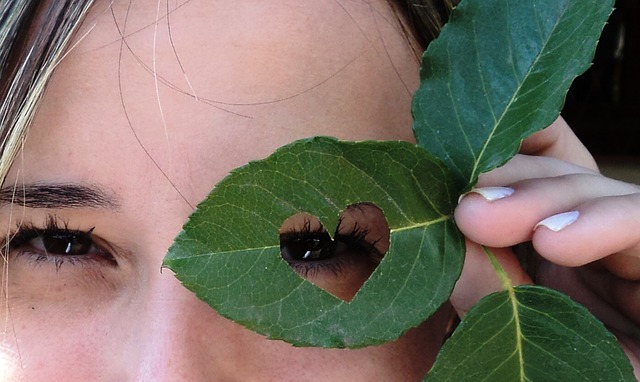 It is in the public domain and can be found at at http://pixabay.com/en/leaf-eyes-green-leaves-look-heart-117554/.